The next major update for the Tonido platform is 3.0, but we are planning on releasing an intermediate update which will be Tonido 2.50. Before a public release, we are releasing the beta version of 2.50 to the general public for feedback. Please see end of the post for download links. Tonido Guests now can use the same Web UI as admins. Guest login will use the same richer user interface as the admin user. 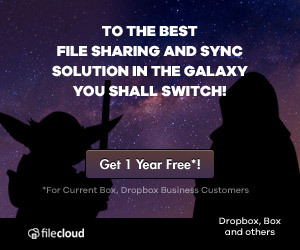 However, guest users will only see the folders that are shared with them and they cannot browse and access anything else. Thumbnail image generation is more than 5x faster, this makes a huge difference on the TonidoPlug. More fine grained controls on these settings to disable Automatic WAN/LAN switch as well as the network interface to bind to. 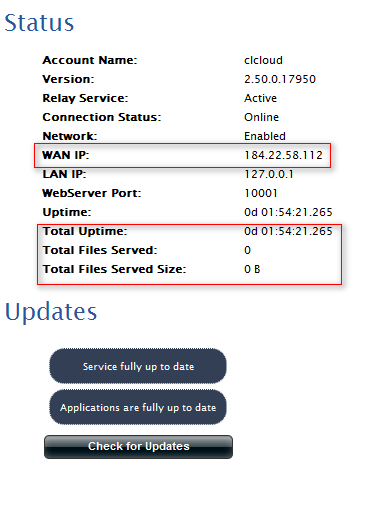 Tonido now shows your WAN address, total uptime and total files and data served. And much much more, many inside the hood. 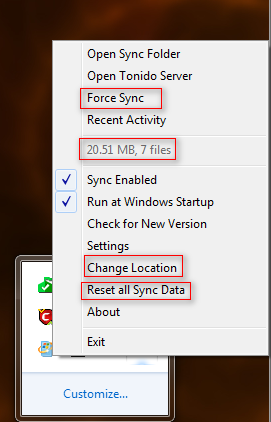 Note: The installs contain Webshare, Explorer, Search, Sync only. You cannot combine this release with other older apps from before 2.50 as they will be incompatible. So if you are using other apps than those, they will be suspended and cannot be enabled. However, with the final release, all your apps will work. Just used Tonido Drive – version: 2.50.17950. I was hoping that the BSOD problem would not be part of this release but it is. However, I had a BSOD within 5 minutes and I had not even attempted to move files. I searched for log files on my hard drive and could see that BitKinex has generated a lot of files at, and around, the time of BSOD, and it is noted that I was not running BitKinex at the time, so this is very strange.